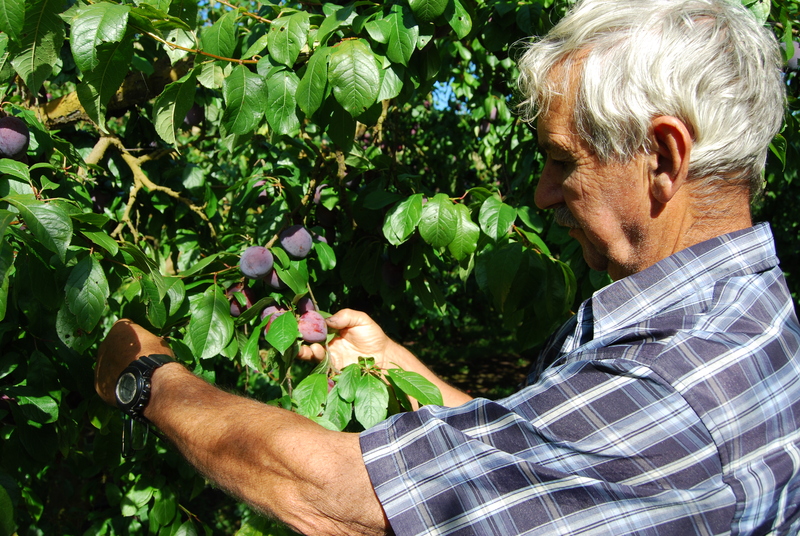 Farming since 1971, and with particularly green thumbs, Wes Reichel believes that growing is “in the blood”. 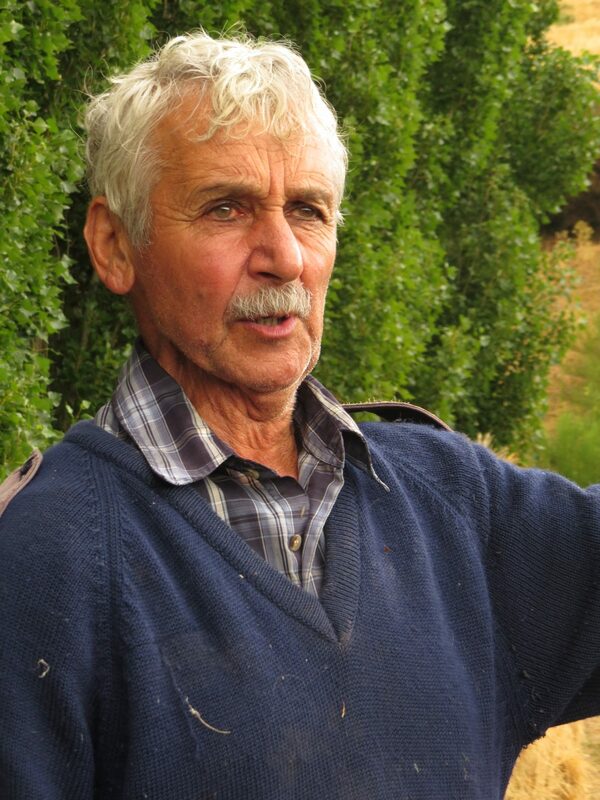 He’s third generation on Te Mahanga Orchard located in Millers Flat, just out of Roxburgh. 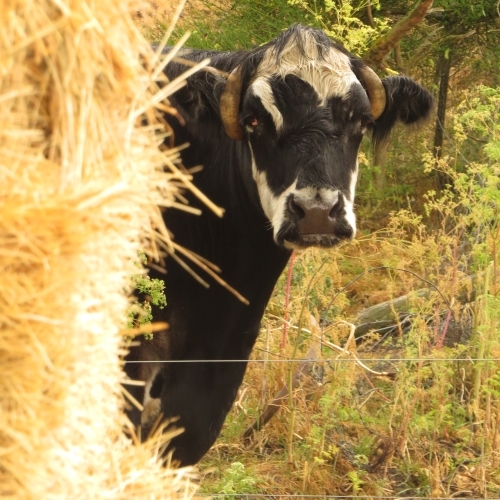 His grandfather bought the land around 1916-18 and it has stayed in the family ever since. Wes grows just about everything: stone fruit, apple, sweetcorn, pumpkin, garlic, courgettes, marrow, onions, silver beet, peas, beetroot, gladioli for local farmers’ markets – and plums, destined for our Anathoth Farm Plum Jam. 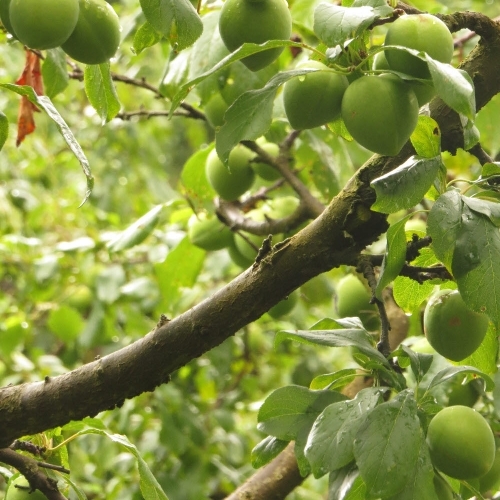 More than half of the orchard is dedicated to growing plums. Many varieties means a staggered harvest, from ‘Red Beaut’ at the end of December through to mid-March, when ‘Omega’ is ripe and ready for the picking. While he used to grow up to 25 varieties, he’s narrowed it down to around 15: Red Beaut, Prime Time, Black Amber, Billington, Santa Rosa, Satsuma, Green Gauge, Black Doris, Omega, Angelino…just to name a few! 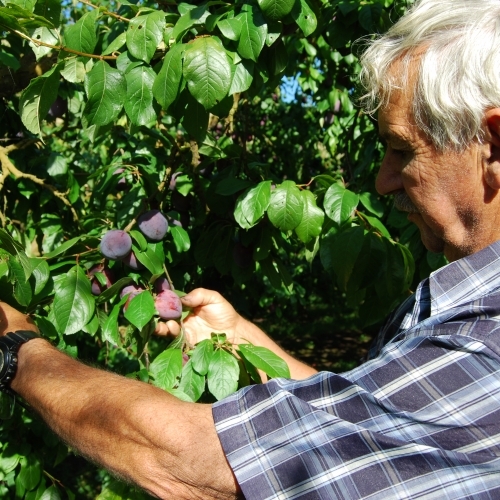 Plum trees can grow well into old-age, some 60-80 years and still producing a plentiful harvest. 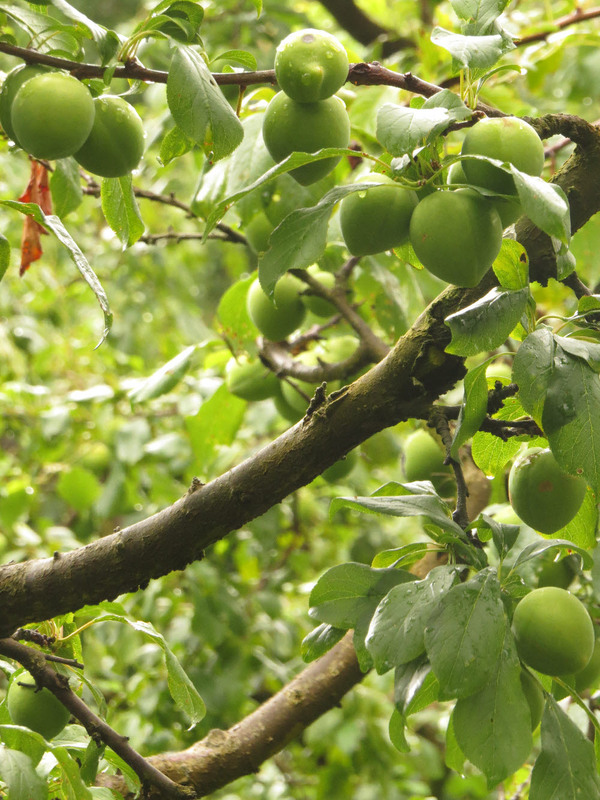 While certain plum varieties with bright skin may be prone to bird attack, plum trees generally are hardy plants. They are more tolerant to frosts than the likes of peaches and apricots. Unlike frost fighting techniques used to protect the apricot flower, water sprinklers can’t be used to protect plum blossom, so trees are left to their own devices to battle frost. 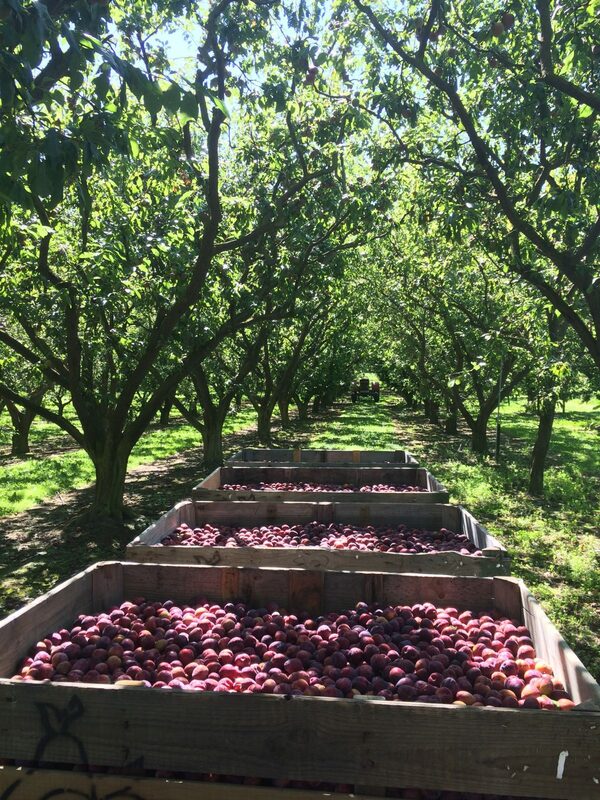 Harvested by hand, ripe plums are picked promptly or will drop to the orchard floor within a few weeks. A tall ladder reaches into the upper branches although the trees are pruned to keep the canopy relatively low and branches nurtured to grow ‘outward’ rather than upward. Wes has a lot of experience with ladders. He’s an active volunteer fireman and has been for 47 years! 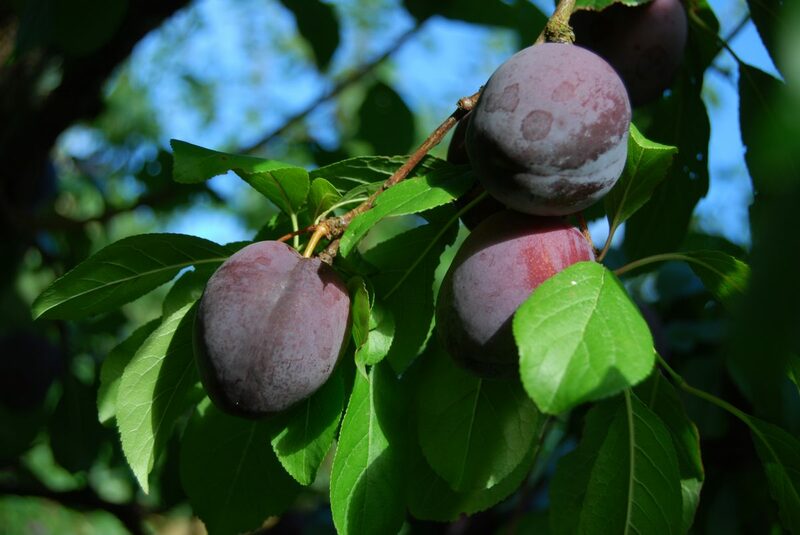 Millers Flat has its own interesting micro climate that’s ideal for growing plums. Harsh frost bypasses the region in spring, while it can torment neighbouring Roxburgh just a few kilometres away. Because of the lie of the surrounding hills, the valley has created a natural sun trap, capturing the heat that comes off the ridges. This heat, along with the fog that nestles by the river, tends to keep the frosts at bay in spring. When the weather is cold and flying conditions are marginal, it’s the first place the bees will come because it’s sheltered out of the cold southerly wind. 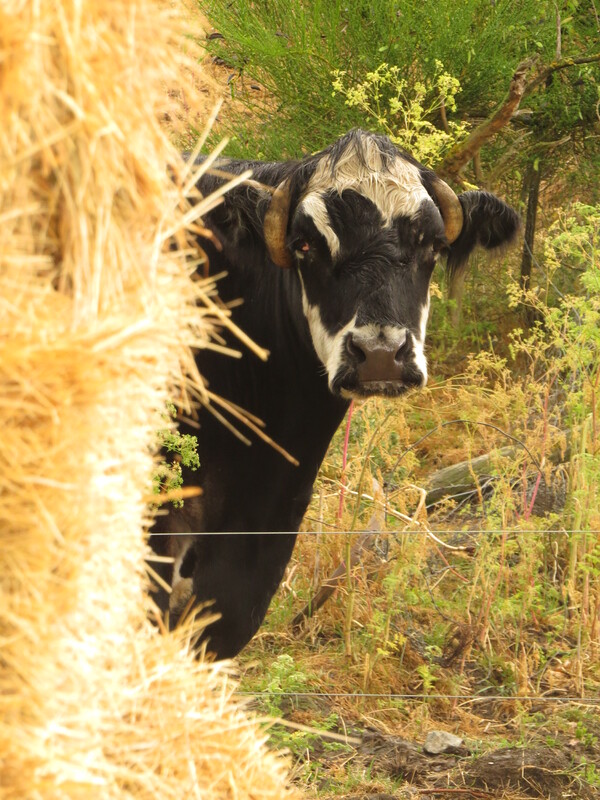 That’s Onslow the Bull guarding his haystack!